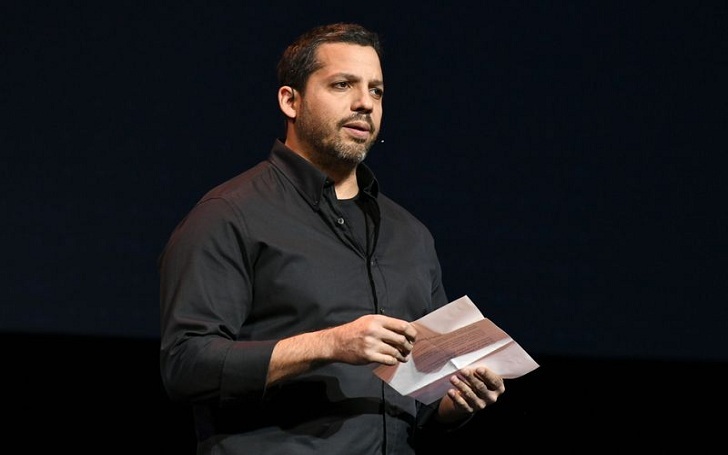 American magician David Blaine is put under investigation following the accusation of sexual assault was made against him. As per the New York Police Chief of Detectives Dermot Shea, a severe investigation is put forward to uncover the truths of the issue. Moreover, sources have also claimed that an accuser has already agreed to file a report against Blaine with the NYPD. However, the investigation that should have been proceeded a year ago makes it difficult for NYPD to proceed with the investigation; according to sources, the allegation is outside the statute of limitations. Well, despite all the claims and ongoing investigation, Blaine has opted not to speak immediately in the matter as requested by CNN. As a magician, Blain rose to fame in 1999 after he performed magic where he was buried under a tank with three-ton of water for seven days. Likewise, Blain also spent 58 hours encased in a block of ice in Times Square.